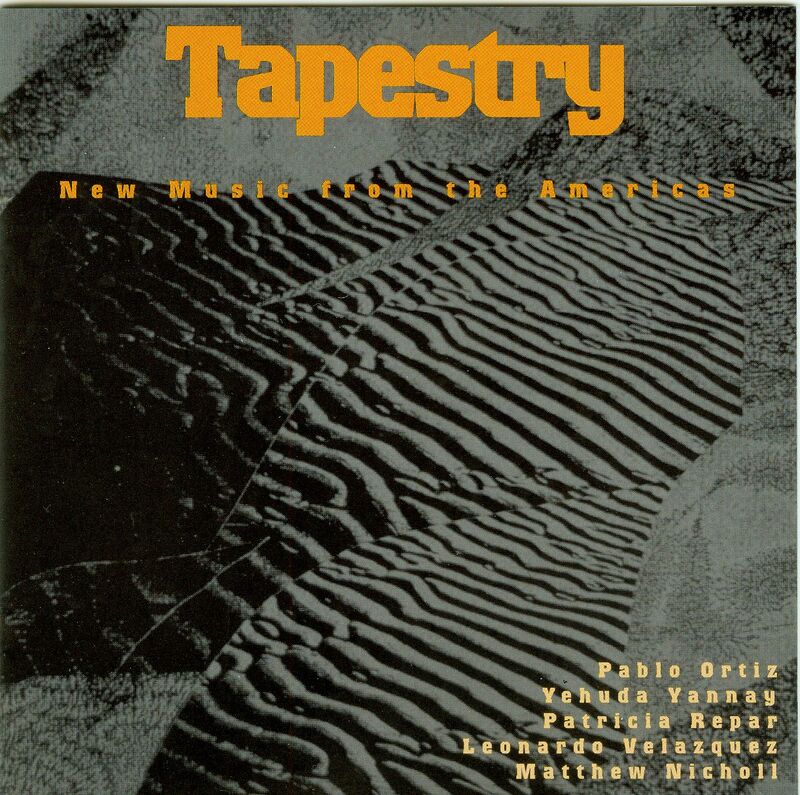 Tapestry is a project that promotes the international collaboration of composers and artists from Mexico, the United States, and Canada. The aim of the project is to encourage the composition of new works for clarinet, violin, and double bass, and be doing so, to introduce a new chamber music genre for these instruments in the famous chamber music score, L’Histoire du soldat, written by one of the twentieth century’s most important composers, Igor Stravinsky. From the countries of North America come original trio compositions that highlight and produce exciting new chamber music for clarinet, violin and double bass. The trio setting is a delight to hear for chamber music lovers. This music comes from composers from the U.S., Canada, and Mexico and each give it a nationalistic style. To put an exclamation point on this recording, Grammy-winning bassist Eliot Wadopian joins in on Matthew Nicholl’s Diasporian Dances. Other instrumentalists come from international fame and perform brilliantly. Composer Yehuda Yannay already has two other recordings on the Innova label that are critically acclaimed. "Music composed in the last decade by composers from the Americas: Mexico, the United States, Argentina, and Canada. Makes you feel good about the future of contemporary music."